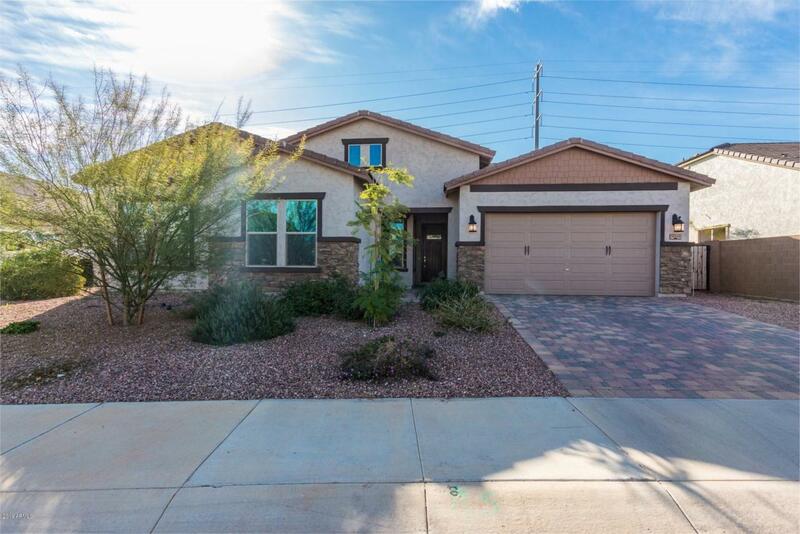 Don't miss out on this opportunity to own a Meritage Energy Efficient home in the beautiful community of Sedella at a lower price than the new homes. 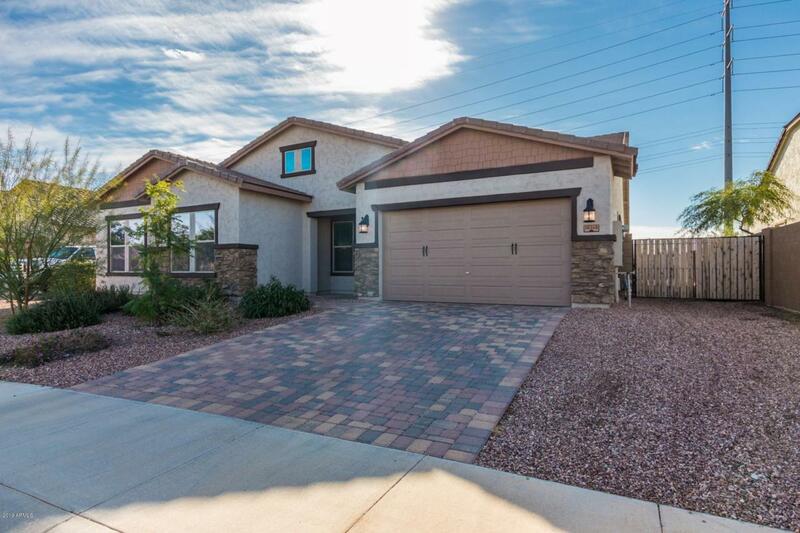 Built in 2015 This home has been very well maintained, save 30-40k compared to same models being sold by the builder. 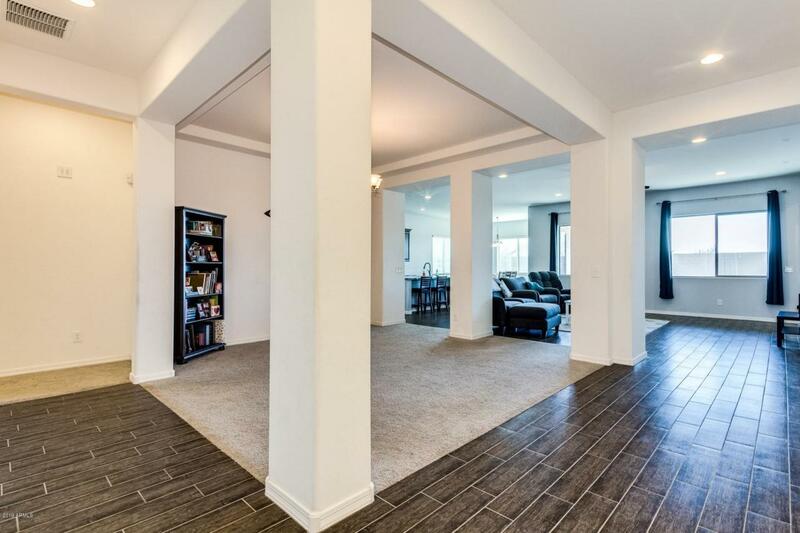 Spray foam insulation, Huge 11,000+ Sq Ft lot, Spacious floorplan, highly upgraded, walk in pantry, gourmet kitchen package, granite countertops, upgraded bathrooms, stainless steel appliances, and wall mounted oven. Pre wired for surround sound, can lights, and solar panels (lease). Pavered driveway, RV gate and much much more. 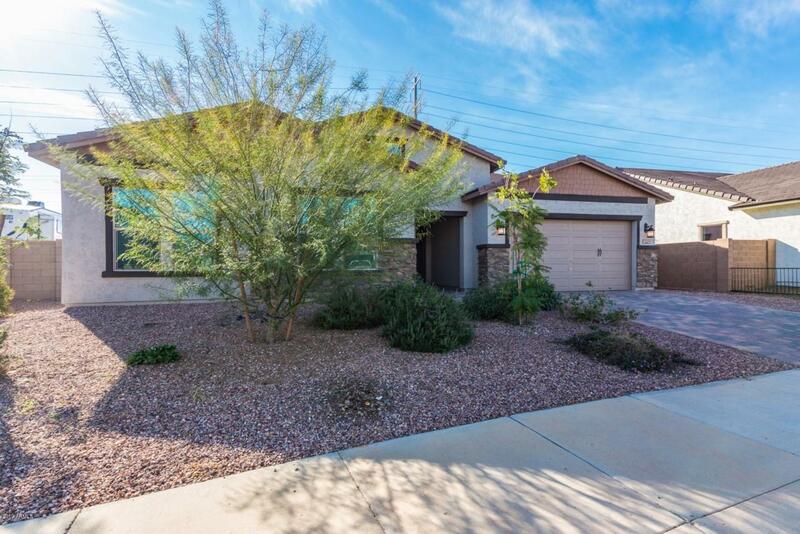 Community has parks and is only minutes from teh 303 & I-10 freeways.